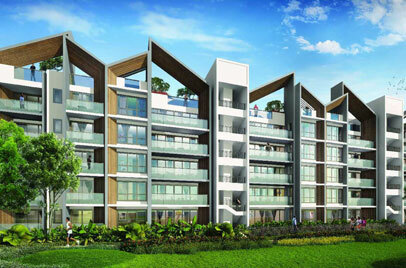 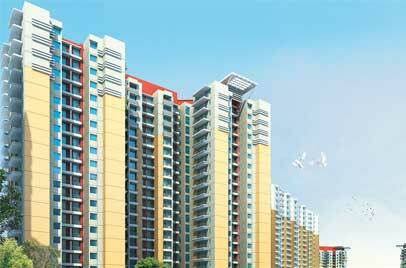 Ecovillage 1 is one among the ambitious residential projects that Supertech has unleashed. 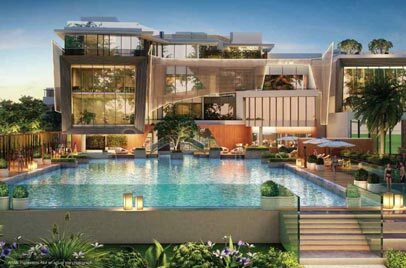 The project will echo the tradition of the famed group, which has acclaimed for consistently setting architectural marvels in the Delhi-NCR. 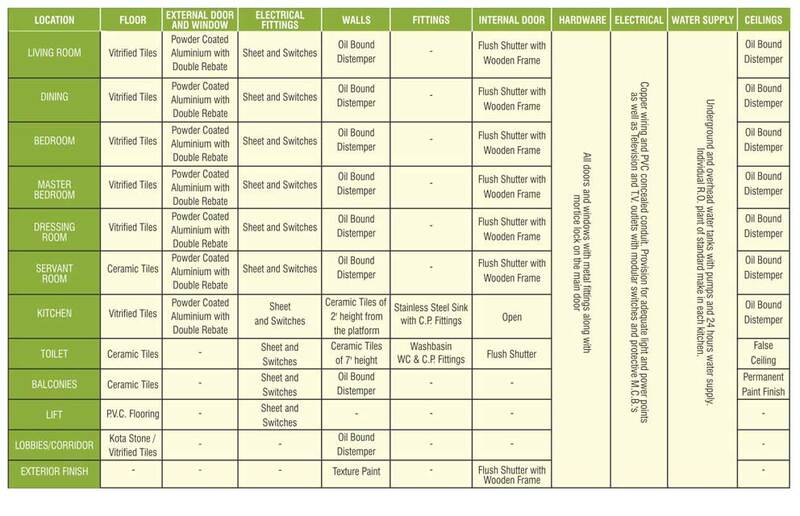 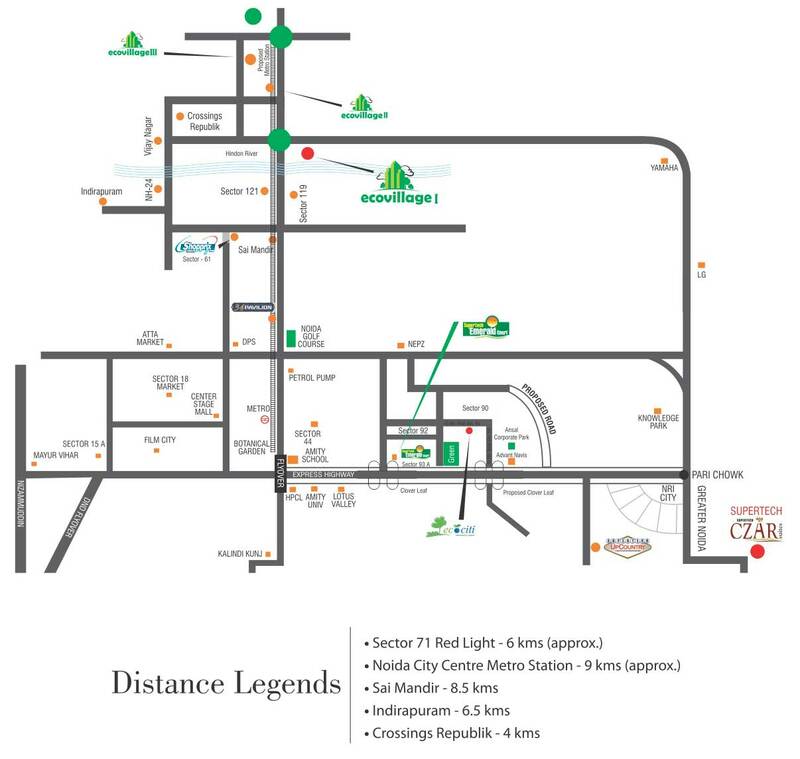 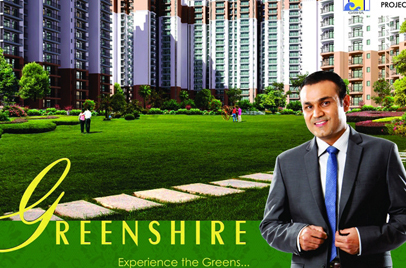 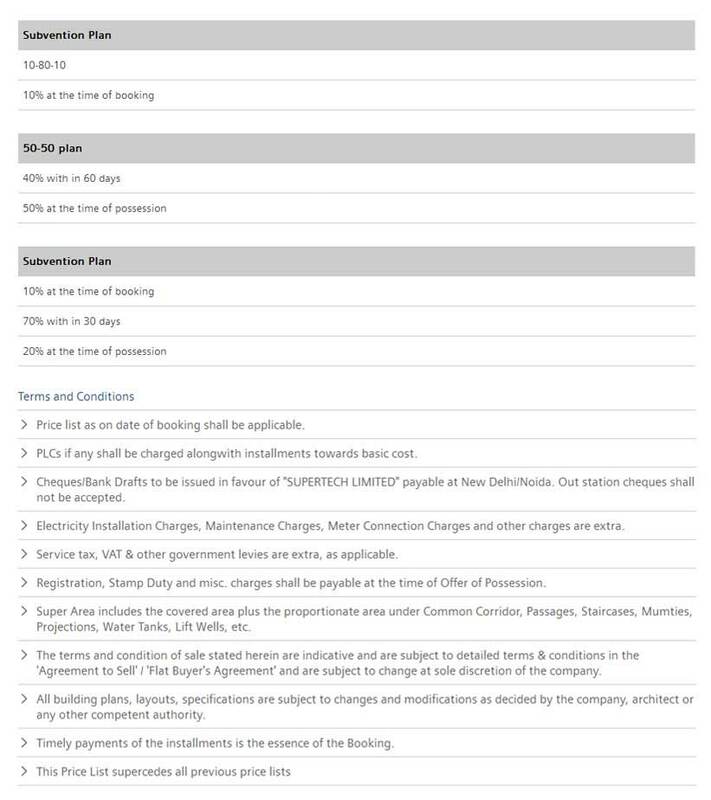 Their Ecovillage 1 is anchored to the posh emerging locality of Greater Noida West. 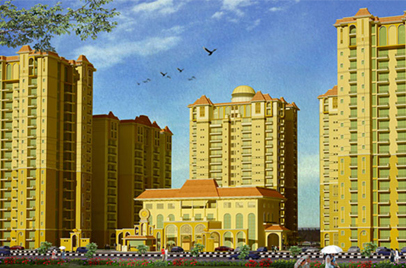 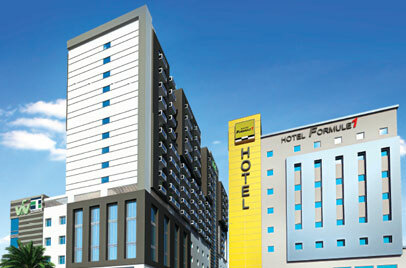 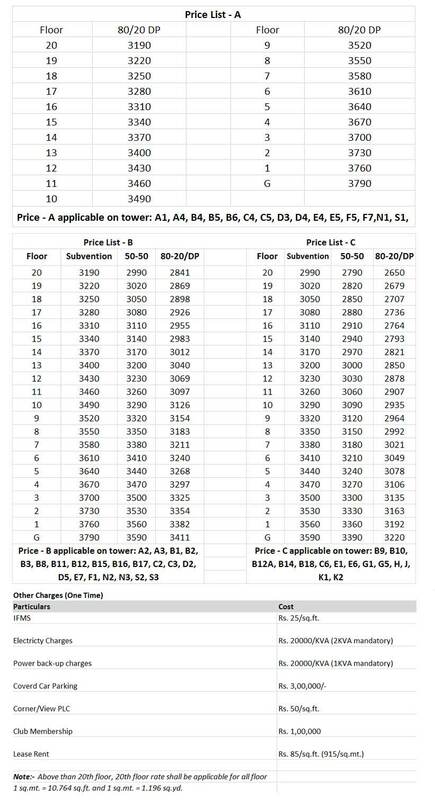 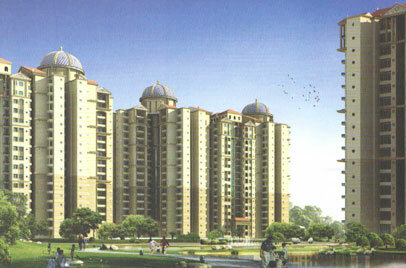 The project has close proximity to important residential and industrial pockets of Greater Noida, Noida and Ghaziabad. 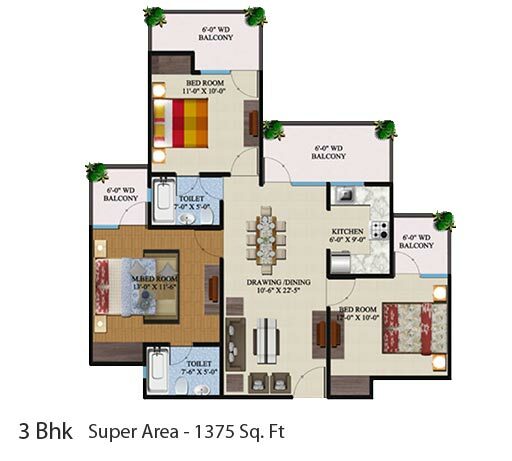 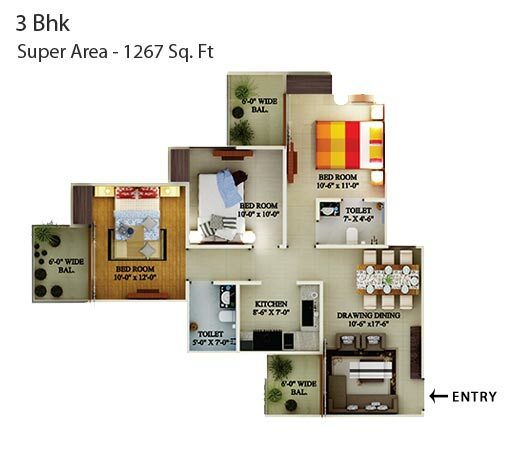 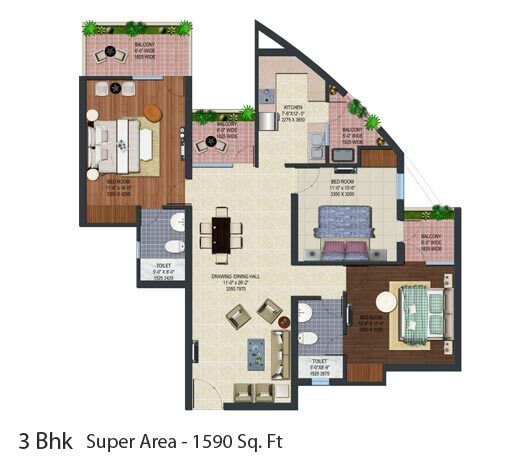 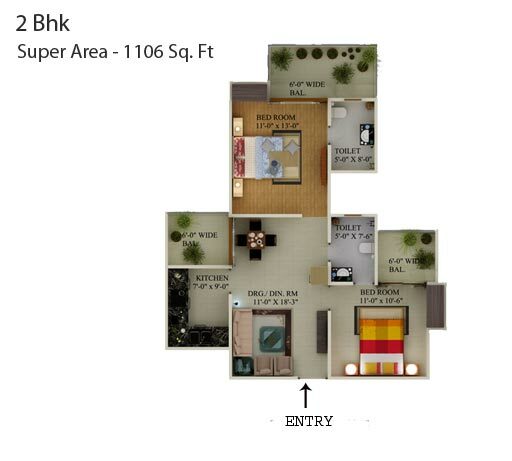 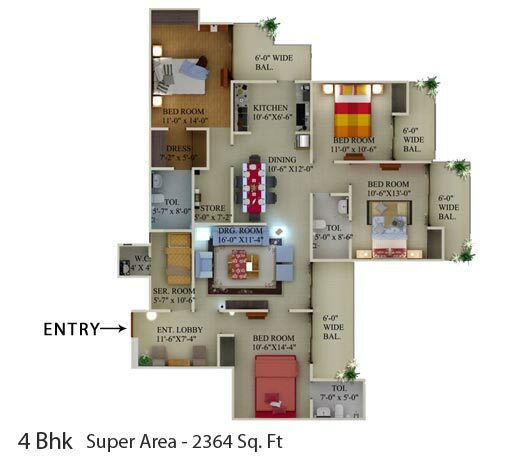 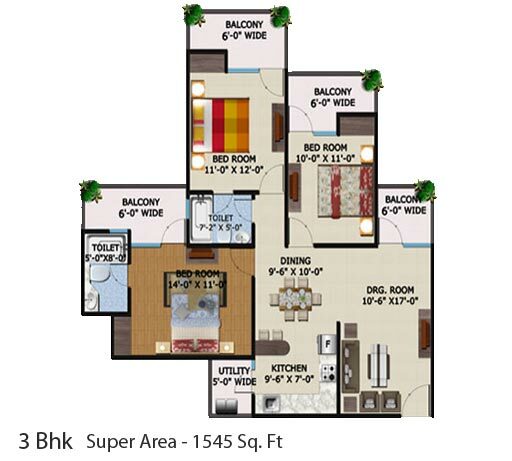 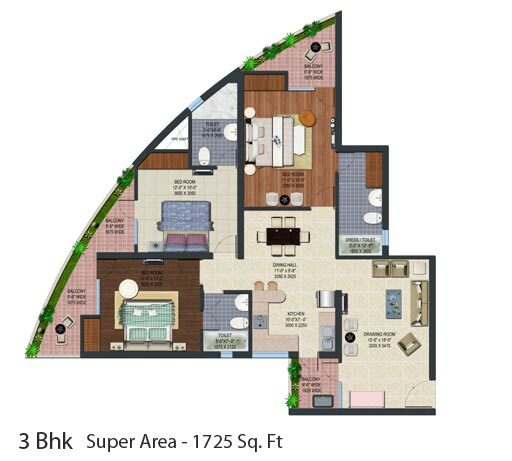 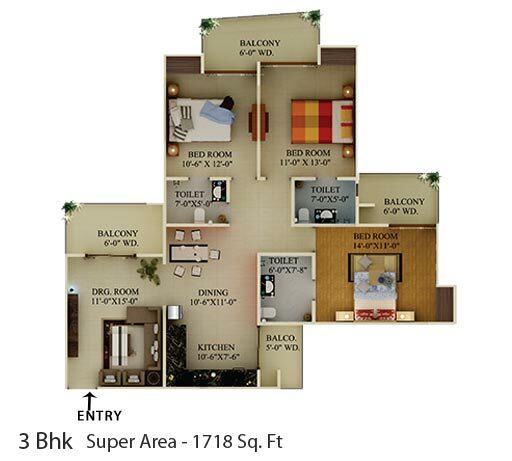 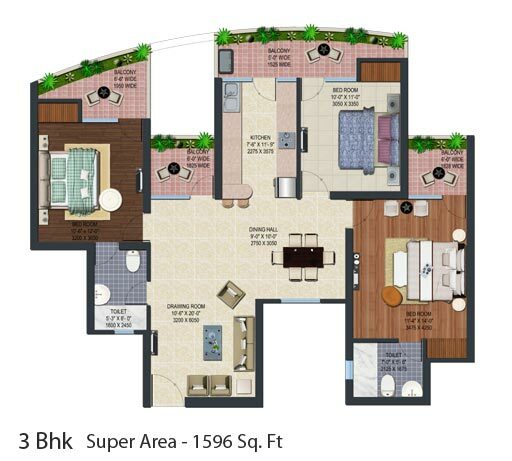 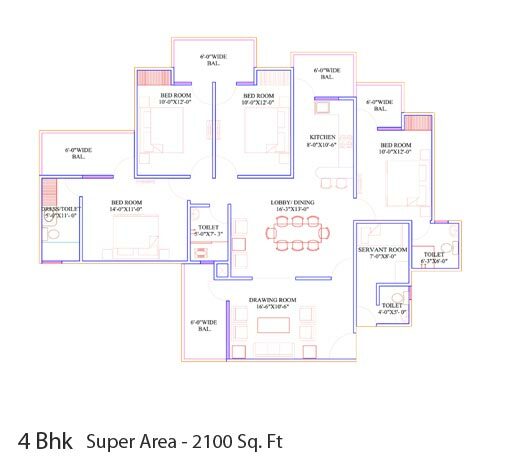 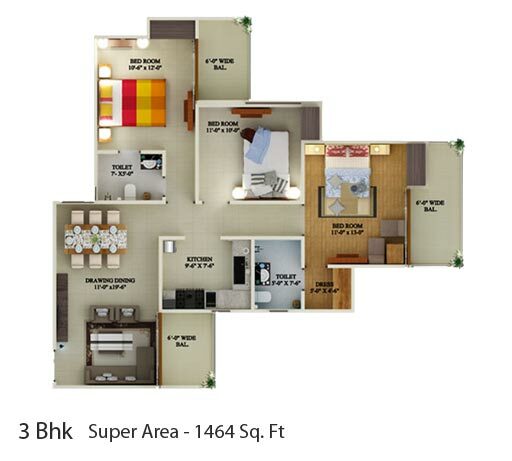 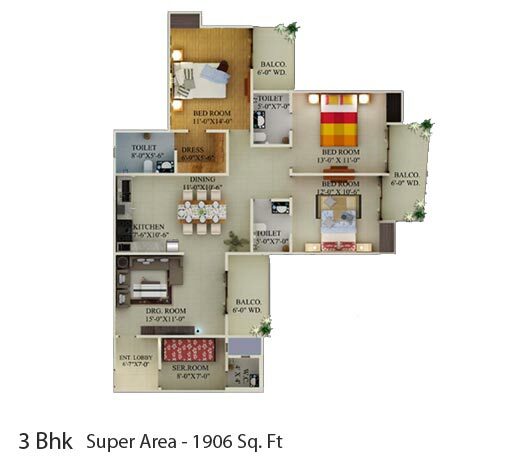 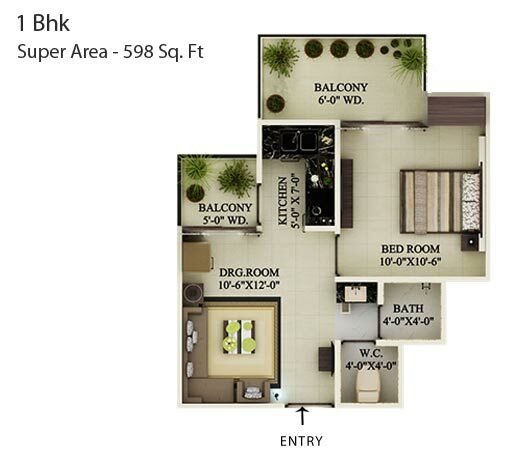 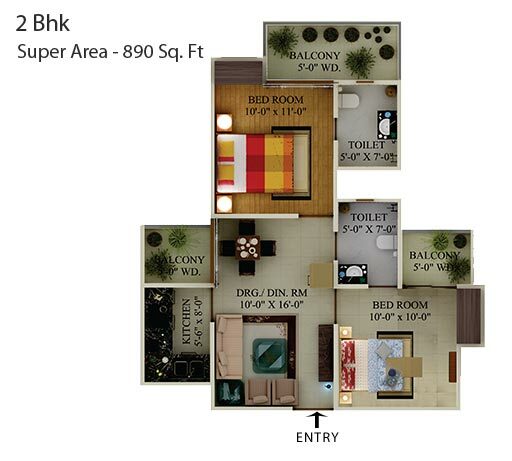 The venture will comprise of distinct sized 2, 3 BHK variants, besides 4 bedroom apartments. 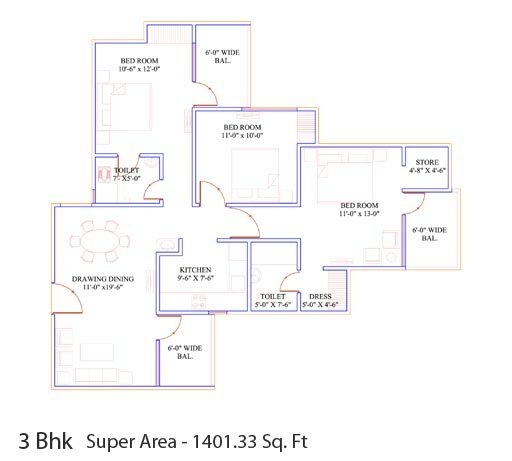 The entire project will be 3 side open vastu friendly plot and will be having an in-house club with exquisite facilities. 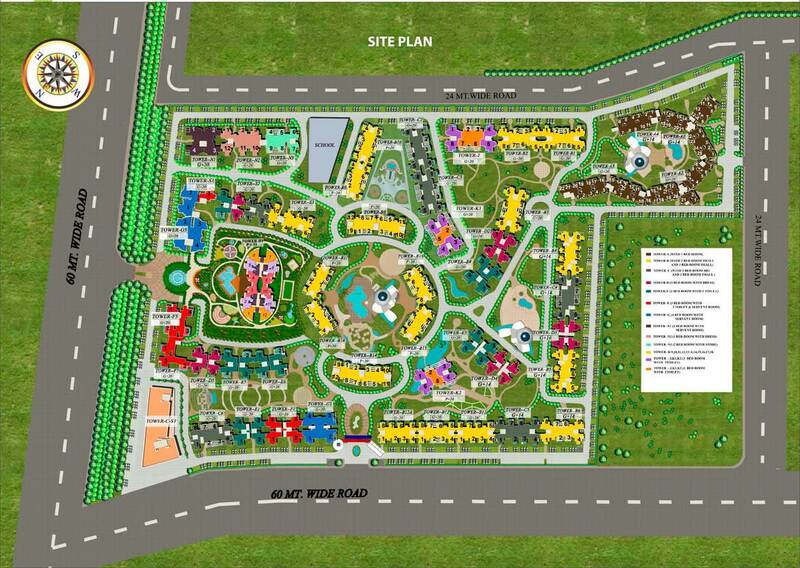 Swimming pool, health club, medical centre, health club, intercom facility, badminton court, tennis court and amphitheatre will altogether garnish Ecovillage1.